If an expired WinZip trial has prevented you from successfully opening ".zip" files downloaded with the MassTransit Web Client, you can tell Windows to stop using WinZip and instead decompress “.zip” files with Windows built-in decompressor. Once you have done this, you can locate the files you downloaded with MassTransit in your “Downloads” folder (this is the general default setting, you may have designated a different target folder) and doubling clicking them will decompress them immediately. 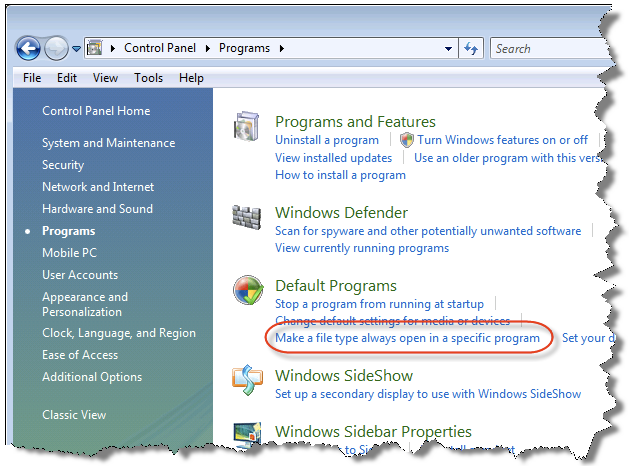 File Type associations are used to tell Windows what program opens what kind of file. For example if you install MS Office, file associations tell Windows that a ".doc" or “.docx” file should be opened by MS Word and if you install an archiving application like Winzip, file associations will configure Windows so “.zip” files are opened by Winzip. 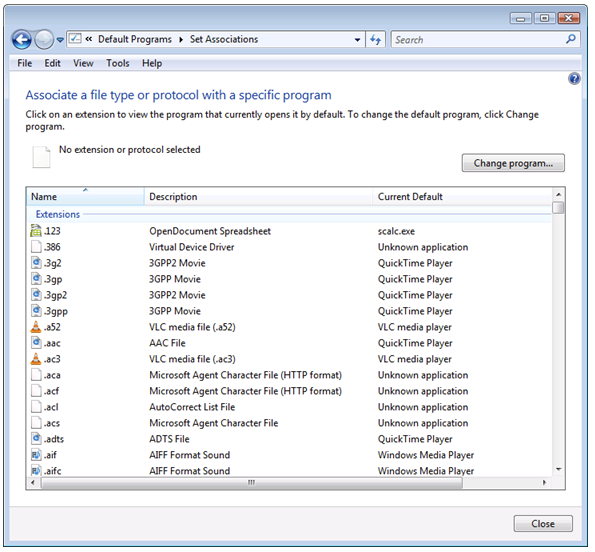 In previous Windows version, to view or modify these settings, we would open Windows Explorer, click on Tools, Folder Options... and then the File Types tab. 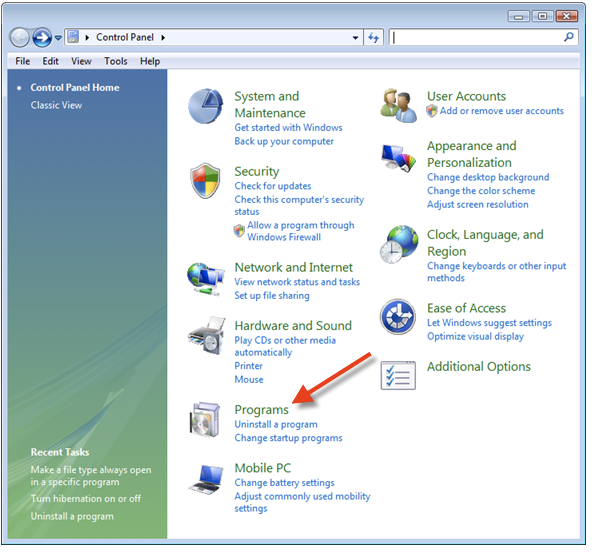 This functionality is not visually available in Windows Vista or Windows 7. And we can see and change the current file type associations. Still, this approach does not allow you to delete an existing association or restore it to its original settings. As an example, by default, Windows expands “.zip” archives when you double click on them. If you install an utility like Winzip, the file association is changed by Winzip so when you double click on the archive, Winzip is executed to expand it. If, later you decide to uninstall Winzip, the file association may remain linked to it, so Windows can’t expand the archive. Windows Vista and Windows 7 provide a command line utility, appropriately called “Assoc” to configure File Type Associations. That command will delete the explicit .zip file type association so it gets back to the default (Windows) setting.